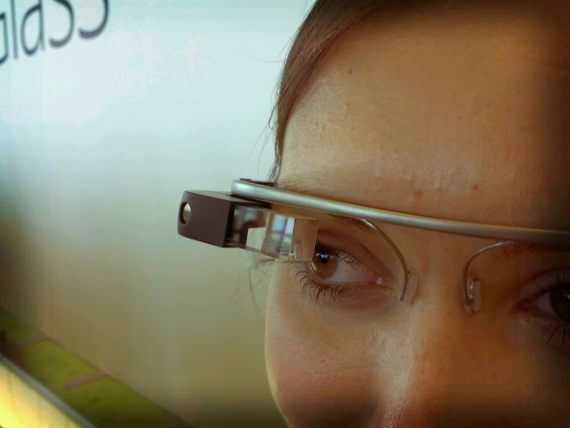 Welcome to the future of mobile development – Google rolls out the Mirror API for future Glass developers. Glass is a unique platform that is mobile but fundamentally different than existing mobile platforms in both design and use. To develop great experiences and effectively test them, you need to have Glass and use it in your everyday life. This is why the Google Mirror API is in a Developer Preview and actual access to the API service will be rolled out slowly, starting with the Glass Explorers as they get their Glass. In the meantime, start reading about the Google Mirror API and start dreaming about the next, great, mobile experience. We hope you are as excited as we are, and we can’t wait to see the great things you’ll build! This entry was posted in Geeky Stuff, Programming and tagged future tech by bcat. Bookmark the permalink.